Windows Phone pioneered the ‘Metro’ design language, the popular, iconic user interface paradigm used by thousands of apps to give end users a common basis from which to interact with their devices. The Windows Phone design philosophy is exemplified by clean, uncluttered app screens that operate quickly, minimize typing, and surface new info automatically. Interactions happen directly with content, and visual elements have great fit and finish. You have the opportunity to use the phone for what it’s best suited for — apps for the mobile lifestyle. Information delivery is the primary goal, not the wrapper around it. Adopting the infographic approach will help you optimize the user experience on Windows Phone. Speak without words. Great visuals define not only how your app looks, but how it feels and comes alive through animation and motion. Your choice of color palette, icon, and artwork are just a few examples of this visual language. All apps have their own unique identity, so explore the visual directions you can take with your app. Let the content guide the look and feel; don’t let the look dictate your content. Download these Icon templates for Windows Phone 8 to create pixel-perfect layouts for Windows Phone. 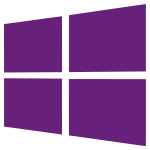 These templates showcase many controls that are a part of the Windows Phone SDK. These additional templates are included to help designers and developers maintain a consistent look and feel across apps for system controls that developers want to mimic. The default app bar is a row of icon buttons and an ellipsis along the bottom of the phone’s screen. Use icon buttons for the primary, most common actions in your app. Some actions are difficult to convey clearly with an icon. If this is the case, consider using a menu item instead. The following illustration shows an example of an app bar icons. 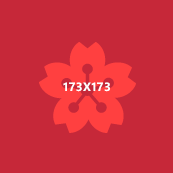 Icon images should be 48×48 pixels in size. The foreground graphic for the button should fit in a 26×26 area in the center of the image so that it does not overlap the circle. The circle displayed on each button is drawn by the app bar and should not be included in the source image. Icon images should use a white foreground on a transparent background using an alpha channel. 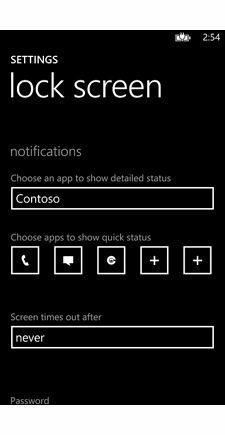 Windows Phone automatically colors the icon according to the theme selection (light or dark), and colored icons can cause this effect to display unpredictably. Do not create a button that navigates backward in the page stack. All Windows Phones have a dedicated hardware Back button that should be used for backward navigation. Keep Icon Button labels as short as possible. If the language of the device is English, labels appear on only one line, and are truncated if necessary. Choose icons that have clear meanings when the phone is rotated. When the phone is in landscape orientation, the app bar appears on the side of the screen vertically. The icon buttons are rotated so that they appear upright to the user. It is possible for icon meanings to be confused when this occurs, particularly if two of the icons are mirror images of each other such as << and >>. The following illustration shows an example of application icons. 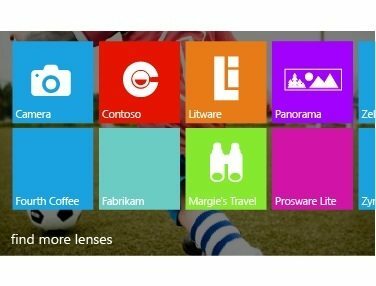 The iconic template displays a small image in the center of the Tile, and incorporates Windows Phone design principles. The flip Tile template flips from front to back. Because the Tile flips at a random interval, we recommend you put your most important info on the front and lighter info on the back. Create a 38 x 38 pixel PNG image that will identify your app on the lock screen. 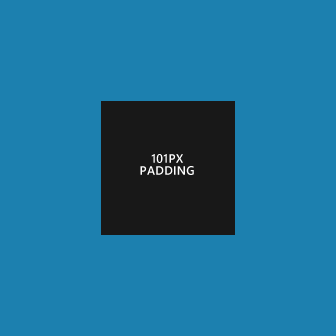 The image must contain only white pixels plus some level of transparency. The lock screen’s app icon, count, and text are pulled directly from the app’s default Tile. In Windows Phone 8, you can create a camera app called a lens. A lens opens from the built-in camera app and launches right into a viewfinder experience to help the user capture the moment. But not all lenses stop at capturing photos. Some lenses, called rich media lenses, provide a unique experience for viewing or editing photography. Other lenses use the camera as a gateway to a different experience. For example, a bar code reader lens might use the camera to scan a bar code and then display related data from the local folder. Thank you, this is great! Microsoft needs documentation like this: clear and to the point. Nice information, but allow me to make a small correction: Windows Phone 8 ApplicationBar icons are supposed to be 76×76. 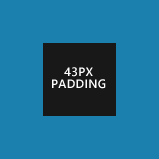 48×48 is for WP7 devices and you can use them in WP8 too, but they will be upscaled and look really bad! Hi Pedro, thanks for the heads up, much appreciated!